Avino Silver & Gold Mines is pleased to provide its 2018 year end summary and outlook for 2019. 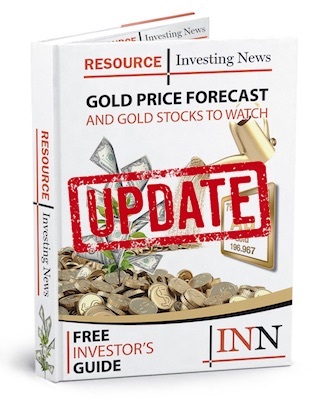 Avino Silver & Gold Mines (ASM:TSX/NYSE American, GV6: FSE) is pleased to provide the following 2018 year end summary and outlook for 2019 for the Avino and San Gonzalo mines and the Bralorne gold mine. “Operationally, 2018 was a year in which we successfully achieved our goal of completing Mill Circuit 4, owing much to the Mexican Operations team and their dedication to the project. Additionally, we completed drill programs on several areas of the Avino property, which successfully outlined longer term targets that warrant further investigation and drilling.” stated David Wolfin, president and CEO.